Welcome to the fascinating world of consumers. 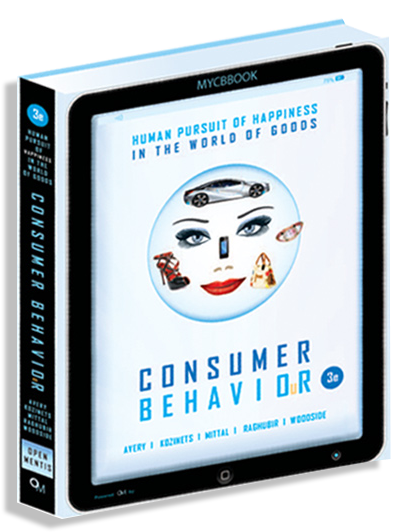 In this book, we describe, dissect, and discourse about consumer behavior—human behavior in the world of products. How we make our product and brand choices and then weave them into the tapestry of our lives. And how we consume to sustain and energize our bodies, feed our minds, and construct our identities. This is the study of consumer behavior.